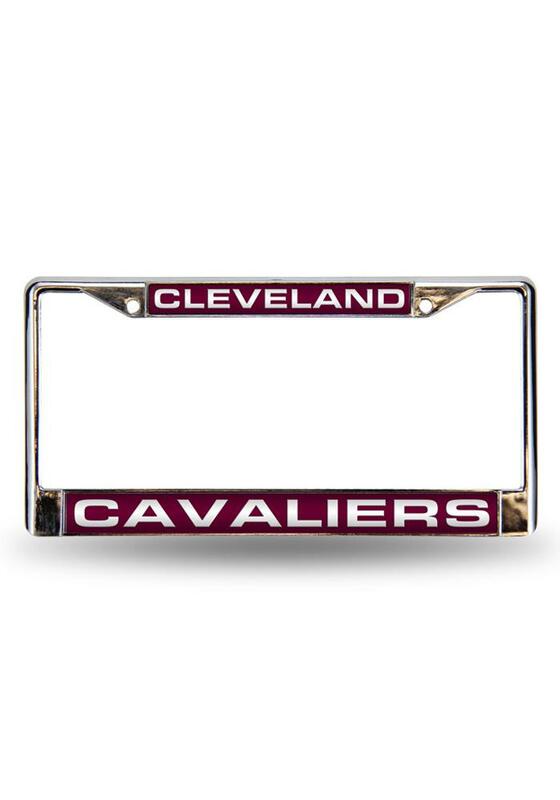 Spread your Cavaliers pride all through town when you show off this Cleveland Cavaliers License Frame. This License Frame features a team name in team colors and will look great on any car. 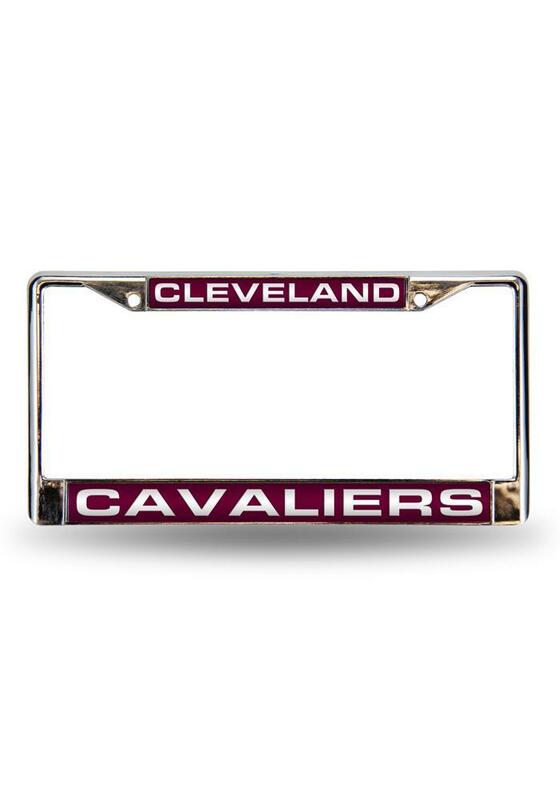 This is the perfect way to transform any ordinary-looking license plate into a colorful showcase of your Cavaliers pride.Go Cavaliers! !